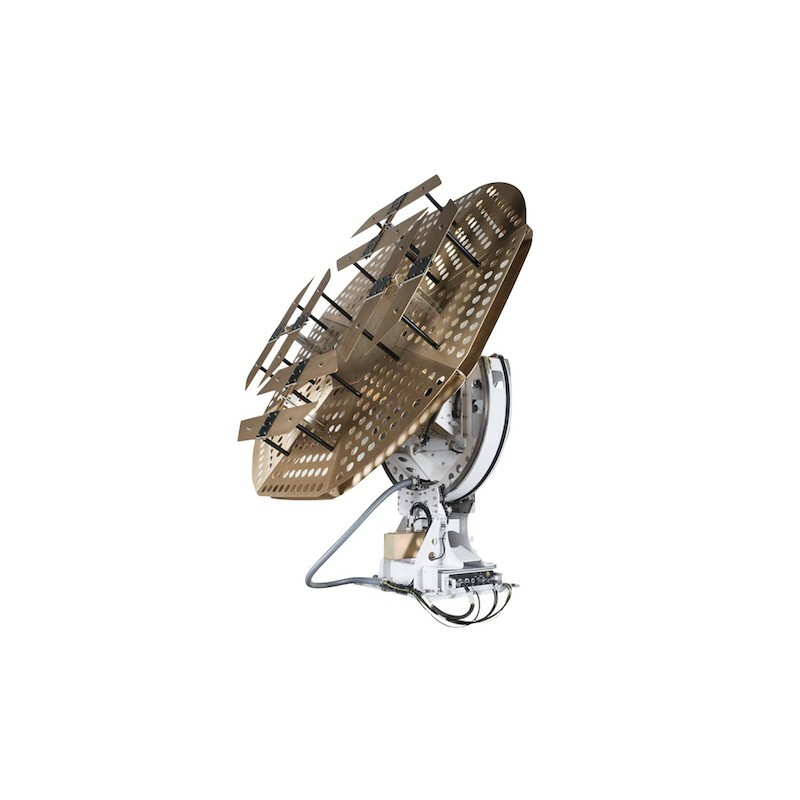 The MILSATCOM Antenna System OE-187(V) is based on completely different mechanics that allow continuous pan and tilt. 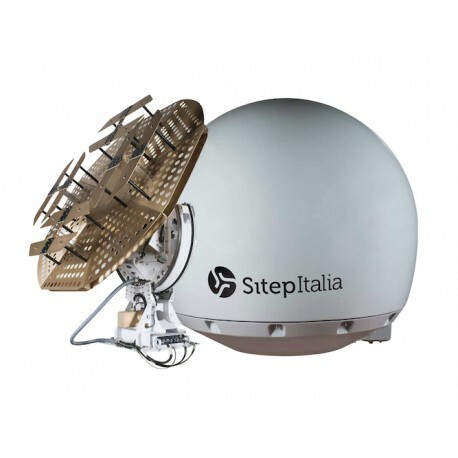 Double Antennas (usually port and STBD installed) a single full Duplex channel. 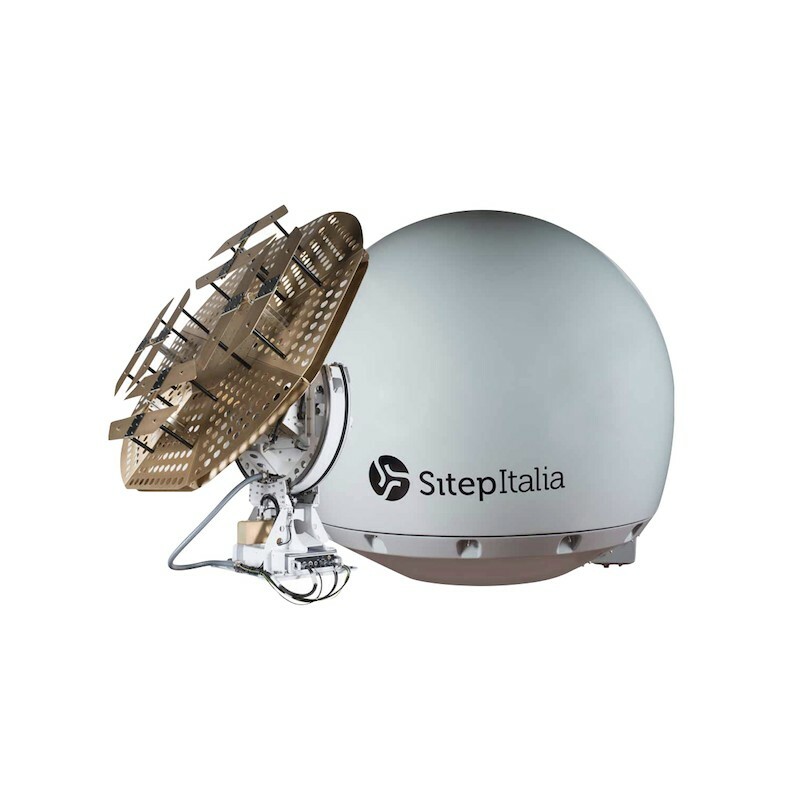 It has the capability to switch-over from one antenna to the other when the ship’s superstructures fall between the antenna end the satellite so as assuring 360° coverage. 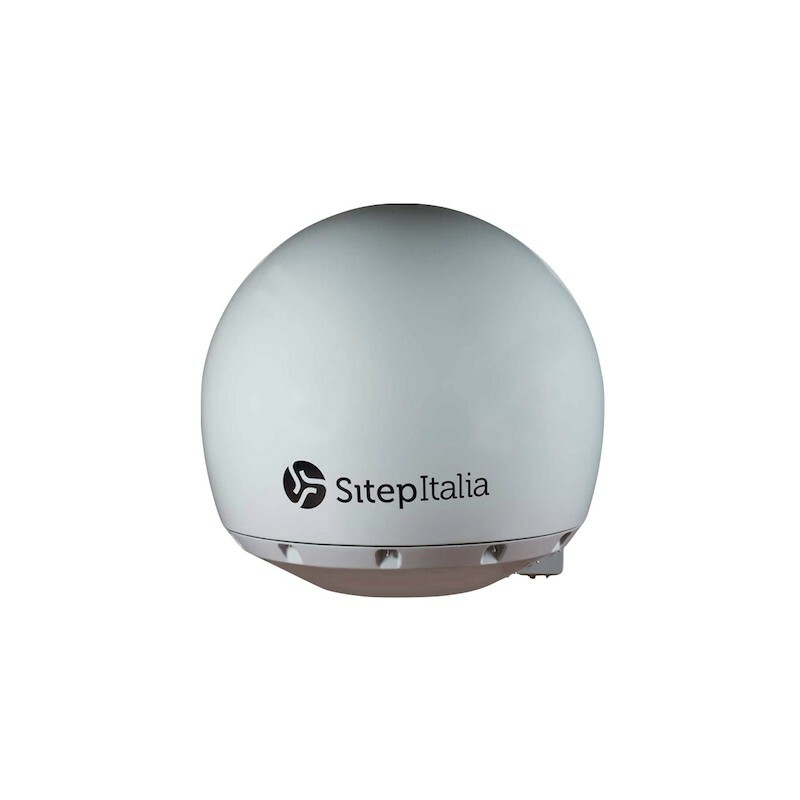 Double Antennas (usually port and STBD installed) three full Duplex channels Dual look Capability. 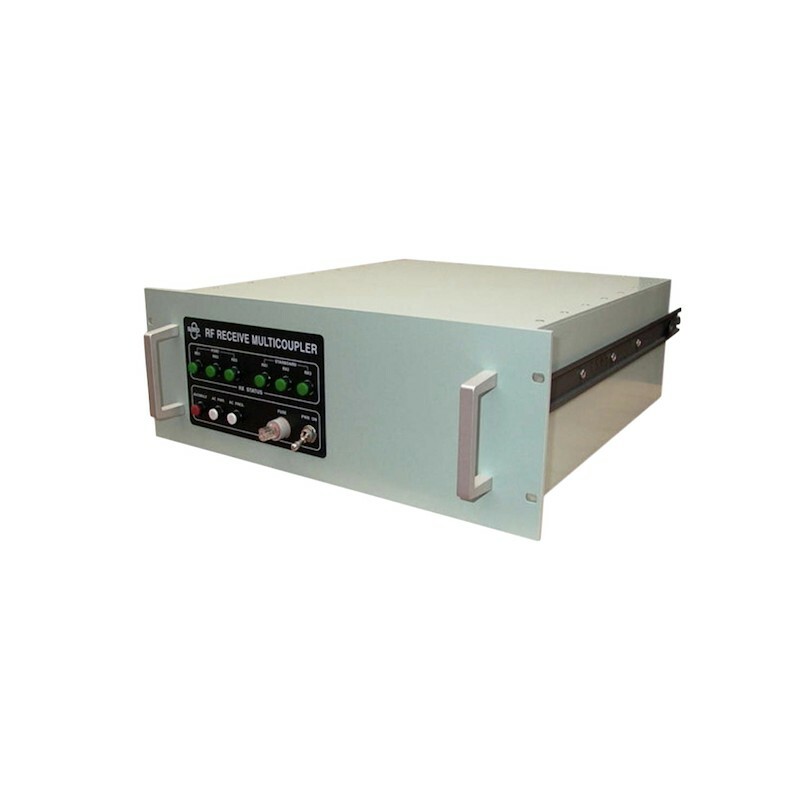 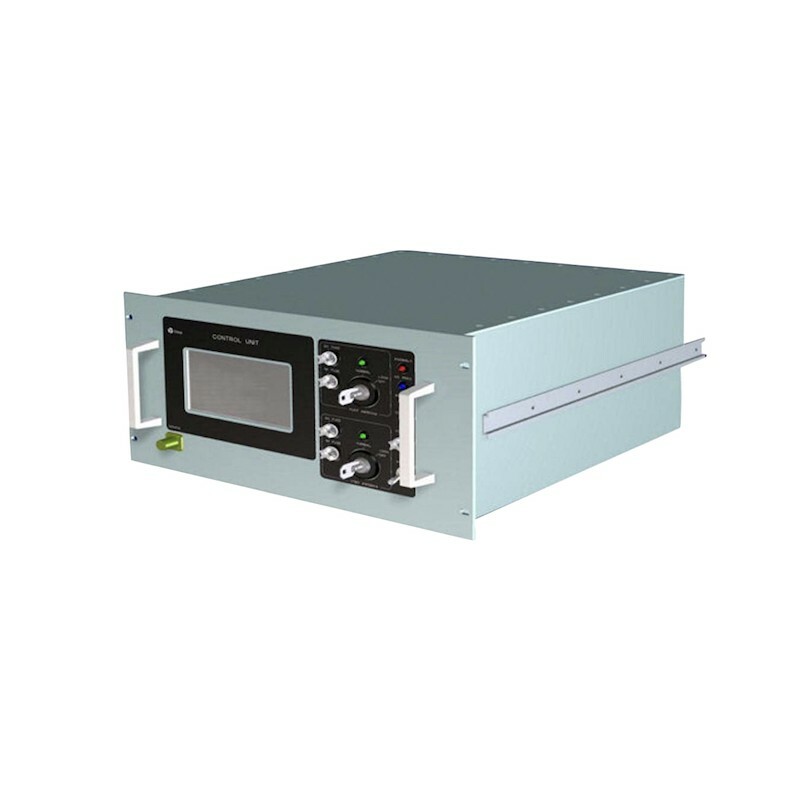 Used when, in addition to the features of the standard system, it is required to communicate contemporaneously with two satellite by using up to three full duplex channels.